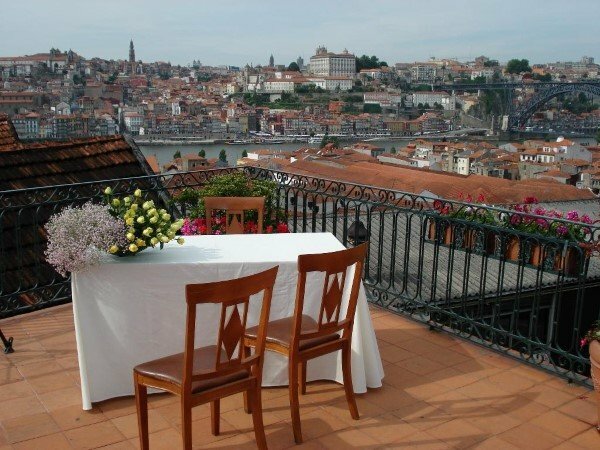 Wedding in Portugal: to all couples, we are pleased to propose the celebration of their marriage in the city of Porto in Portugal which is really a wonderful place where you can spend unforgettable moments. 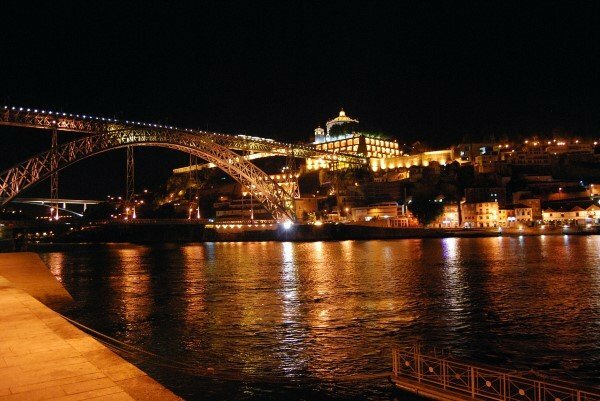 We will be able to create in the magical city of Porto an event that will be unique: your wedding. With the help of our local representative, all the necessary paperwork will be done and you can celebrate your wedding in a Conservatory (City hall) or in some wonderful locations. the processing of the practice by our local representative, our translation and brokerage support, the customization of the ceremony. This offer can be modulated and divisible according to customer needs ( it could be just the course of the practice itself ). all administrative costs have to be paid in place. 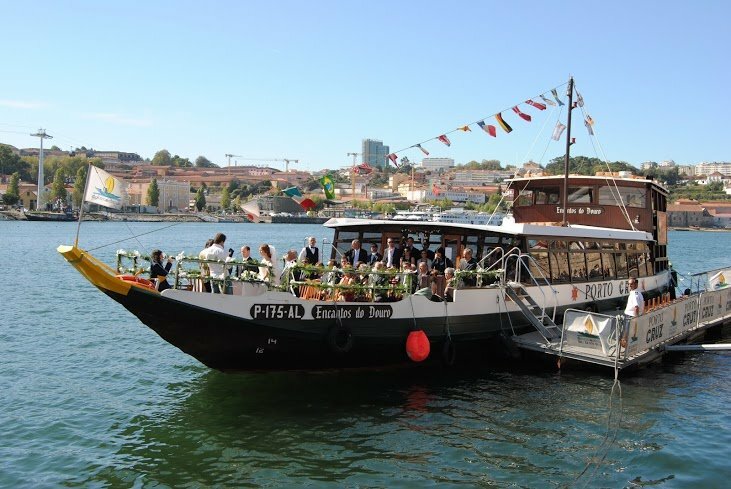 The Ceremony can also be held in a hotel as well as in some prestigious location, on historic boats etc..
We can assure you our original proposal at very good prices that can not be found on the Internet for all your stay in Portugal. You can also have other services such as the photographer, the florist, the hairstyle, the makeup etc and the wedding day service in the chosen location. All other services outside the package will involve additional costs from our side. 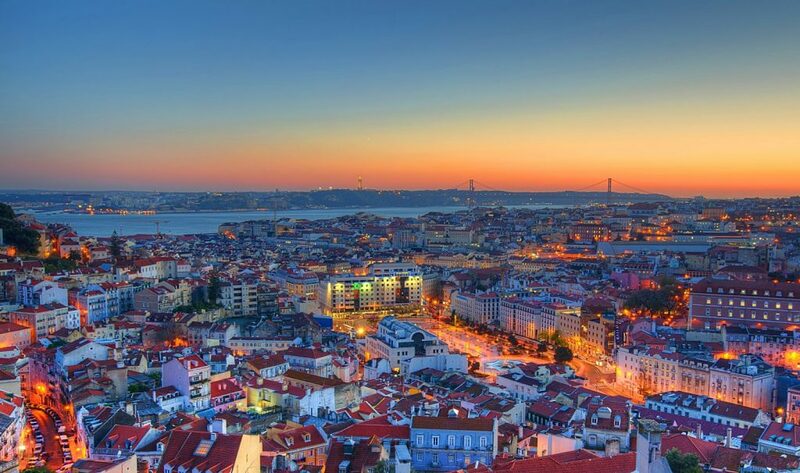 We also organise weddings in Lisbon and in all parts of Portugal (for example in the Algarve). 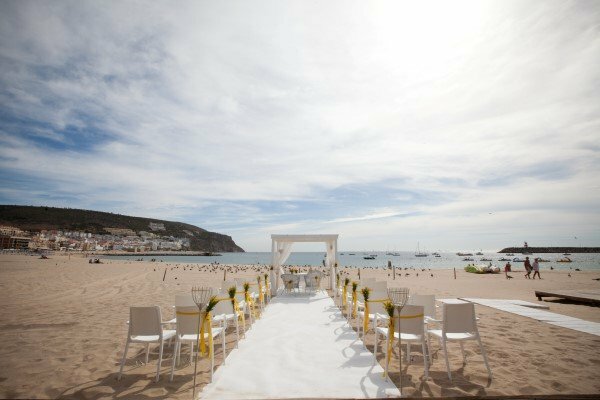 Do you want to get married in Portugal?